The Homes For Heroes Foundation is a program that will assist with the re-integration of military veterans into civilian life. Homes For Heroes has been designed to help those who were willing to give their all to protect us and maintain our freedoms, get back to a place where they feel supported and engaged in their community. 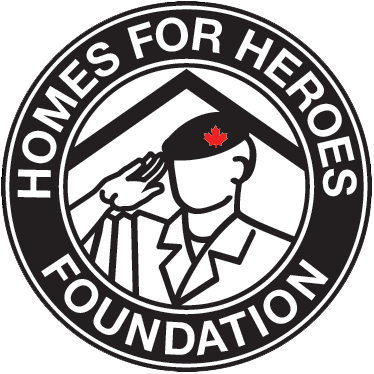 The Homes For Heroes program will provide homes, a community of peers, a support structure designed to meet individual needs, and a sense of place and belonging. Our goal is to provide the framework needed to ensure a successful transition into civilian life.